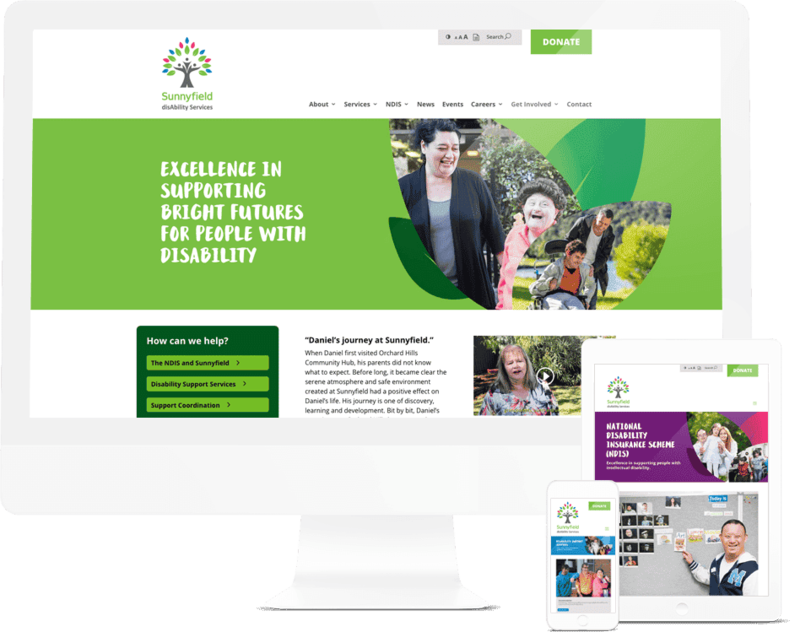 For businesses, organisations and brands wanting that added edge, Pixel Fish delivers fully customised website design solutions. Whether you are wanting to launch a new brand to market, or a dynamic new online store Pixel Fish can tailor the perfect fully tailored website solution for your business through custom website design. With the ability to deliver custom web design and tailored functionality, our team will take the time to find out what you are wanting to achieve and work with you to deliver the perfect custom web design solution for your business. So speak to our friendly team today about your Big Idea!